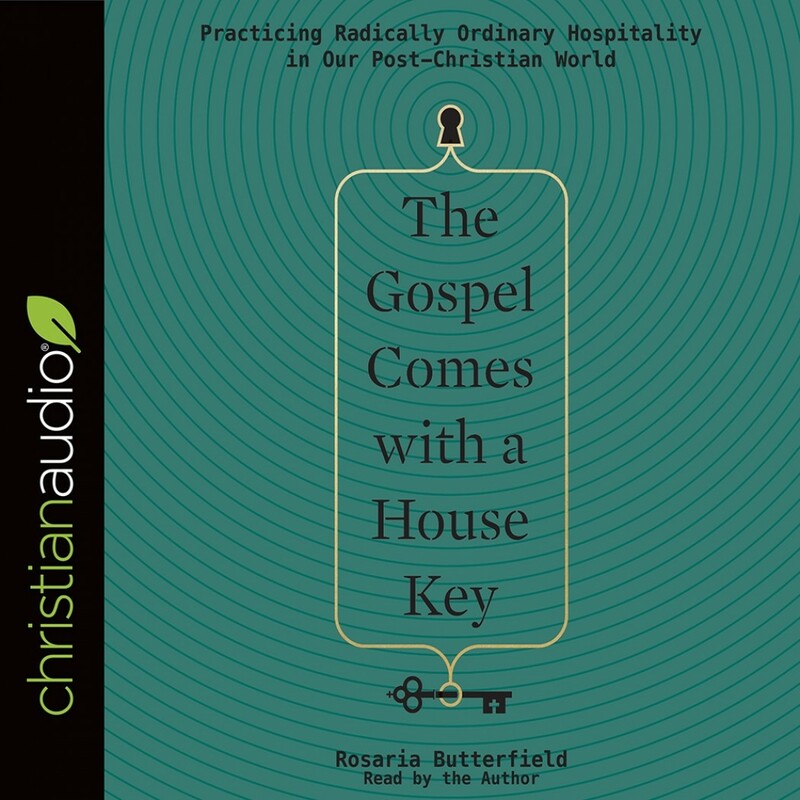 The Gospel Comes with a House Key | Rosaria Butterfield | Audiobook Download - Christian audiobooks. Try us free. With this story of her conversion as a backdrop, Rosaria Butterfield invites us into her home to show us how God can use this same “radical, ordinary hospitality” to bring the gospel to our lost friends and neighbors. Such hospitality sees our homes as not our own, but as God’s tools for the furtherance of his kingdom as we welcome those who look, think, believe, and act differently from us into our everyday, sometimes messy lives—helping them see what true Christian faith really looks like.